We have been in the business of making homes beautiful for over 35yrs, we aim to offer you the very latest in designer wallpaper murals and prints. Our Range Of wallpaper murals are not just bold but outstandingly beautiful which will set the mood for any room in your home, office, nursery etc.We have 1000’s of unbelievably themes to choose from with the largest murals at nearly a massive 17 feet wide and 10 feet in height. All our High Digital Quality Prints are 600 DPI resolution, in Xeikon technology giving lush vivid colours in thermally hardened print. 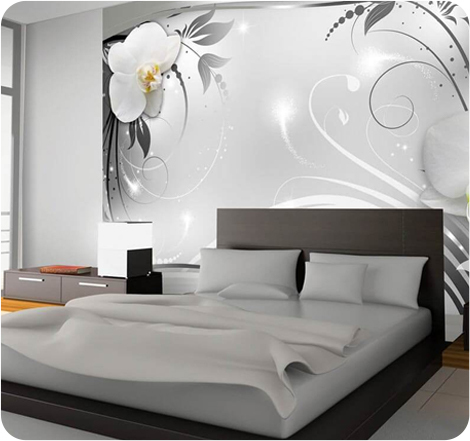 We believe you will be blown away by the quality of our wallpaper murals and ground breaking designs..Never seen before!!! Do something different from the norm and transform your space into something fresh and exciting at a fantastic price.